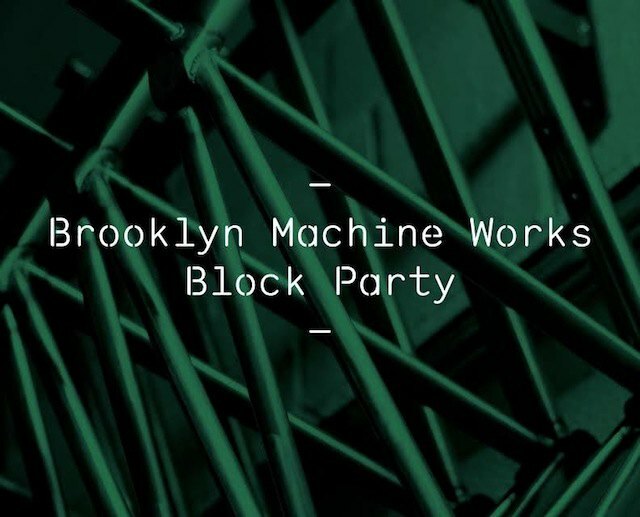 Brooklyn Machine Works, a Bushwick-based bike brand and shop, is celebrating its 20th anniversary with a block party to celebrate the launch of their new brand identity and capsule collection. The block party takes place this Saturday, Sept. 26 from 4:00-8:00pm outside of the shop on Stagg Street. ,again a recently launched multi discipline creative agency, is also co-hosting the event. 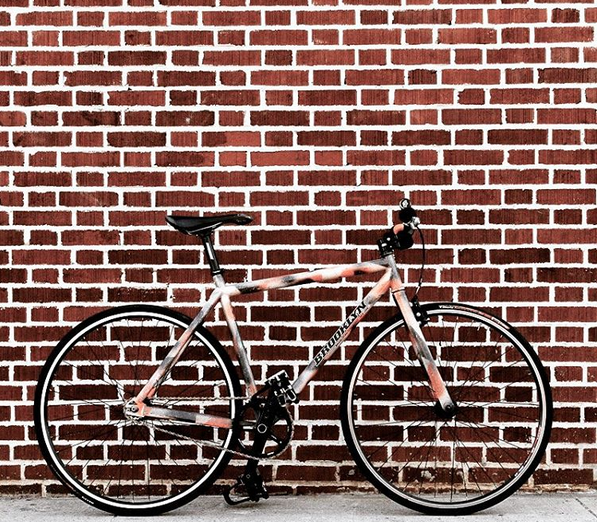 Brooklyn Machine Works (aka BKMW) started in the early 80’s with BMX, and is now is co-owned by Pharrell Williams. According to the press release, Brooklyn Machine Works founder Joe Avedisian will be present and their sponsored riders Nigel Sylvester and Austin Horse (Red Bull) are expected to attend in addition to certain members of the brand’s extended family including Shadi Perez, Mark Gonzales, downtown favorite Vashtie Kola, and more. RSVP here.